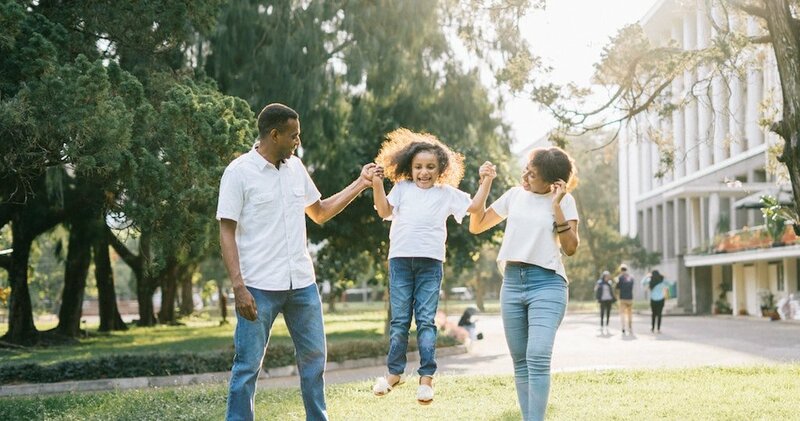 If you are a parent of a child with special needs, it is often essential for your estate plan to route Required Minimum Distributions after your death into a special needs trust (SNT) that has been established for your child. When taking into account tax considerations, it is usually best to spread these distributions out over a long period of time, as much as possible, especially if the IRA is a substantially large one. The timing of the distributions depends on several factors. Usually, if an IRA account holder names a “designated beneficiary,” the age of the designated beneficiary determines the amount of the distribution. If a designated beneficiary has not been named, the account must be paid over the owner’s remaining life expectancy (the “life expectancy rule”), or be paid out in full within five years after the account owner passed away (the “five-year rule”), depending on whether the owner passed away before age 70 ½. If the owner passed away after reaching age 70 ½ , the life expectancy rule applies, but if the owner passed away prior to age 70 ½, the five-year rule applies. It’s unfortunate, but a poorly drafted SNT may not be recognized as a “designated beneficiary” under IRS rules. If all of the SNT’s remainder beneficiaries are individuals, required distributions can be made following the age of the eldest beneficiary of the trust. The issue is that SNTs are sometimes written so that entities that don’t have life expectancies, for example, a charity, are potential beneficiaries. In these particular cases, either the life expectancy rule or the five-year rule applies, and the SNT will have income tax consequences since there was an expedited payout of the IRA. This is one of the possible IRA shortcomings for “third-party SNTs,” established and funded by someone other than the child. 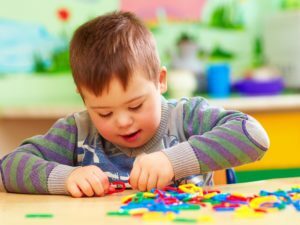 However, when the individual with special needs has his or her own assets, a “first-party” or “self-settled” SNT could be more fitting for the situation. Through careful tax planning, it could be possible to minimize the income taxes that would normally be paid by the SNT on distributions from an IRA into a first-party SNT if the trust qualifies as a “grantor trust.” A grantor trust is a trust where all expenses and income from the trust are treated as belonging to the grantor for income tax purposes. In a first-party SNT, the “grantor,” for the purposes of income tax, is the beneficiary. In cases such as this, the beneficiary will typically pay the income taxes at a lesser tax rate than if the income was taxed to the SNT directly. If a first-party SNT does not achieve the necessary requirements for a grantor trust, but the beneficiary qualifies under the definition of being disabled under the Social Security rules, the trust could still be able to utilize an additional income tax exemption if the SNT qualifies as a “qualified disability trust.” It should be noted that a trust can lose this exemption if the beneficiary no longer qualifies for his or her benefits, for whatever reason. As we have summarized here, the rules governing IRA distributions to SNTs can be extremely complicated. Take the time to consult with your fiduciary financial planner or special needs planner and attorney to help you navigate these tasks. For more information about this topic and more, please feel free to contact us for a free, no-obligation assessment.